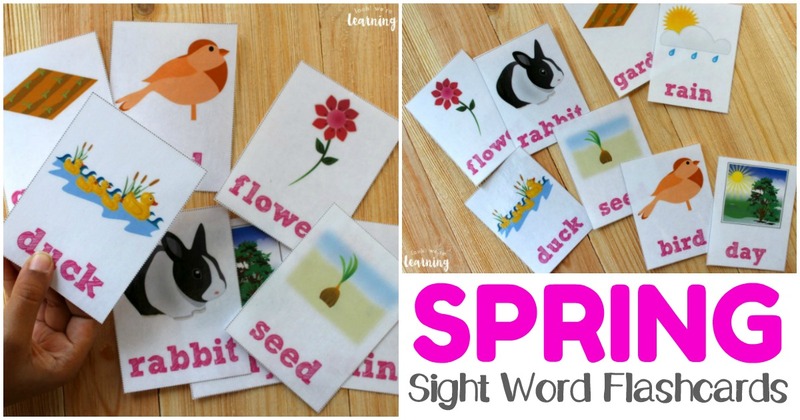 Spring Sight Words Flashcards - Look! We're Learning! The first day of spring is approaching! Woohoo! 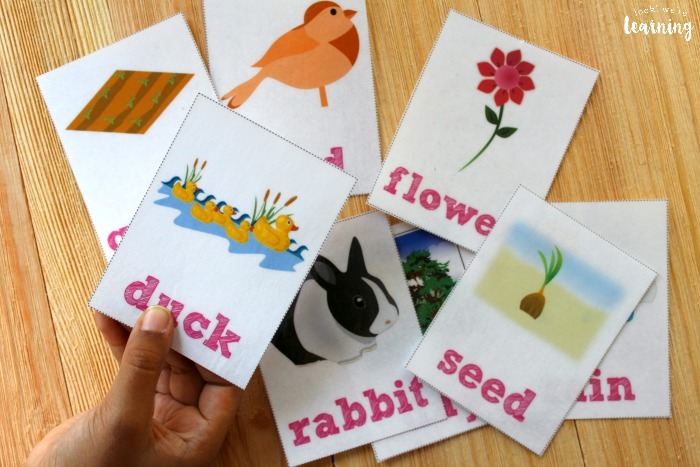 We’ve been enjoying making free printable flashcards for our readers over the past few months. 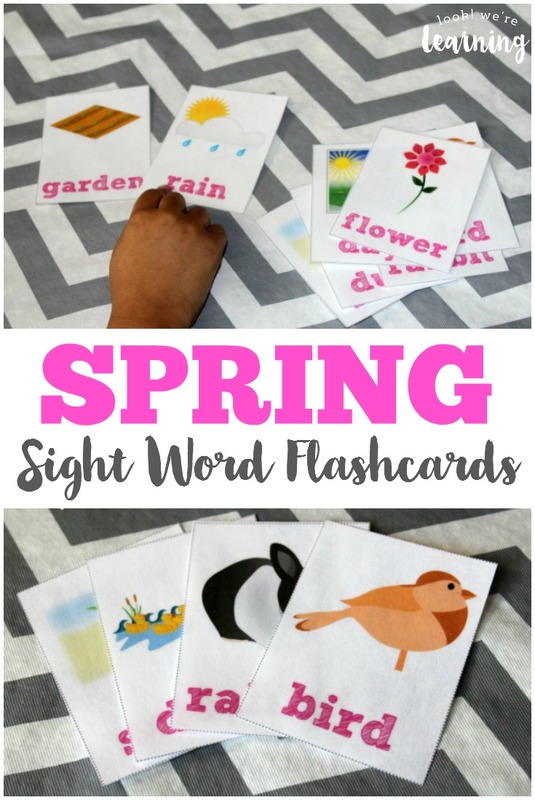 Since Roo has been working on sight words lately, I thought I’d make some spring sight words flashcards and I’m sharing them with you all today! 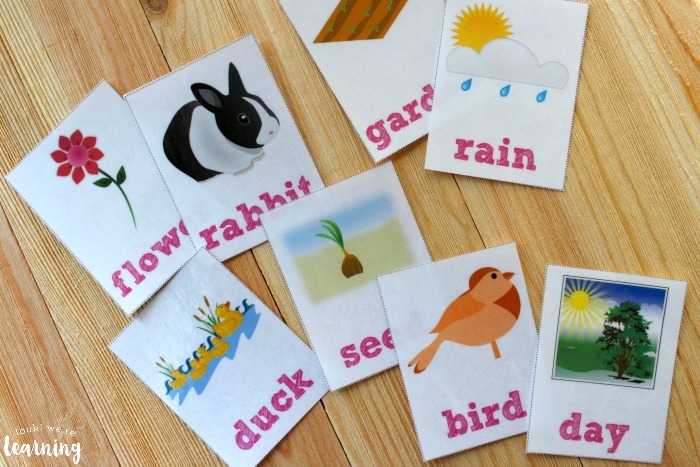 Learning to read sight words is a huge leap forward for early literacy skills. It’s the first step toward reading short stories. Preschoolers and kindergartners who master sight words will be on their way to reading in no time! 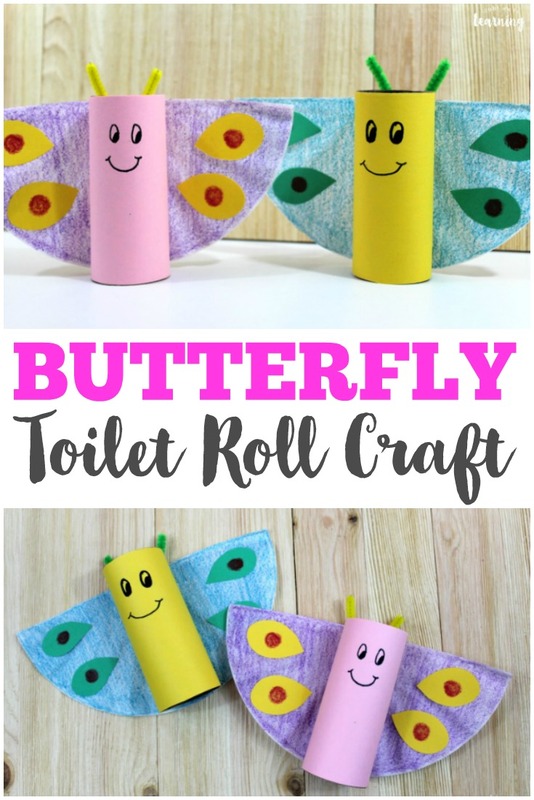 These are so fun for working on early reading skills with preschoolers and kindergarteners! Plus, they make a great matching game! 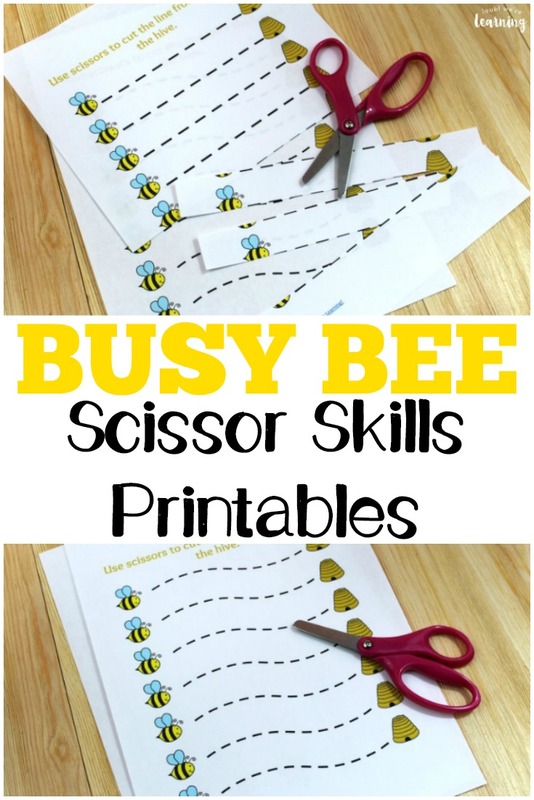 If you enjoy these, be sure to grab our other spring printables, including our Busy Bee Scissor Skills Worksheets and our All About Flowers printable unit study! In the product, there are three sets of cards: one with pictures and words, one with just pictures, and one with just words. 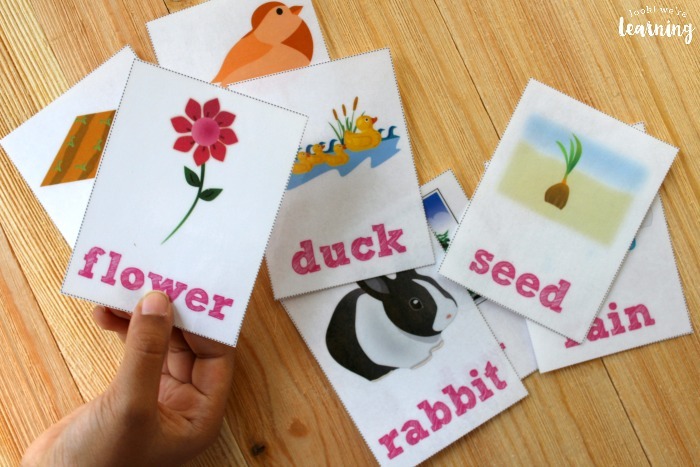 Once your child learns to recognize the words and pictures together, try testing them with just the words to help them start identifying sight words on their own! 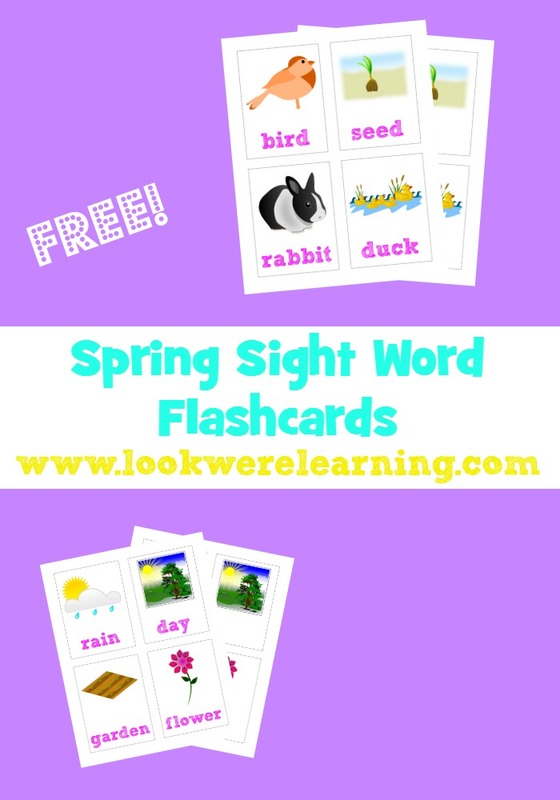 Scroll down to pick up your free spring sight words flashcards! 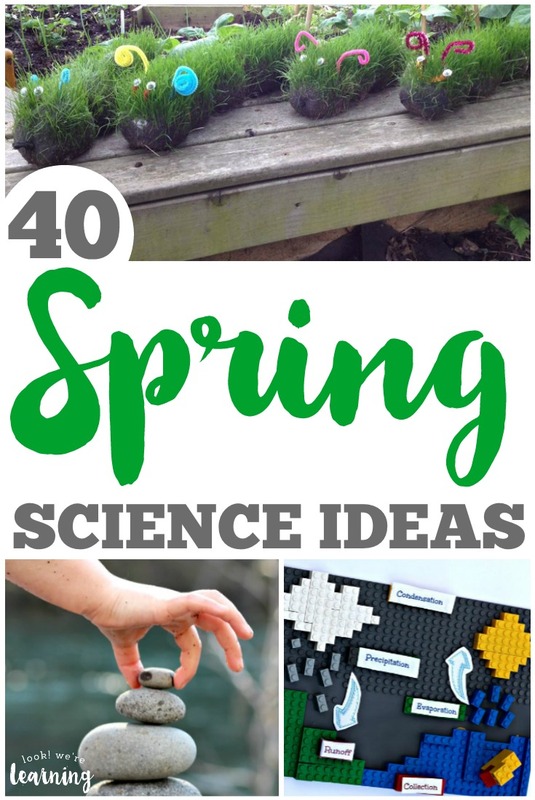 Don’t miss these other spring learning ideas for kids! 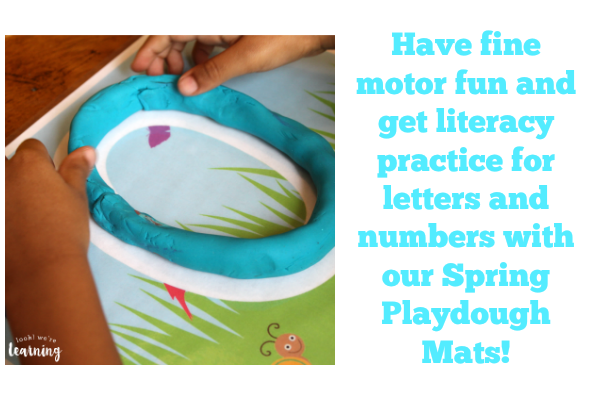 And see even more spring fun on my Spring Activities for Kids Pinterest board! 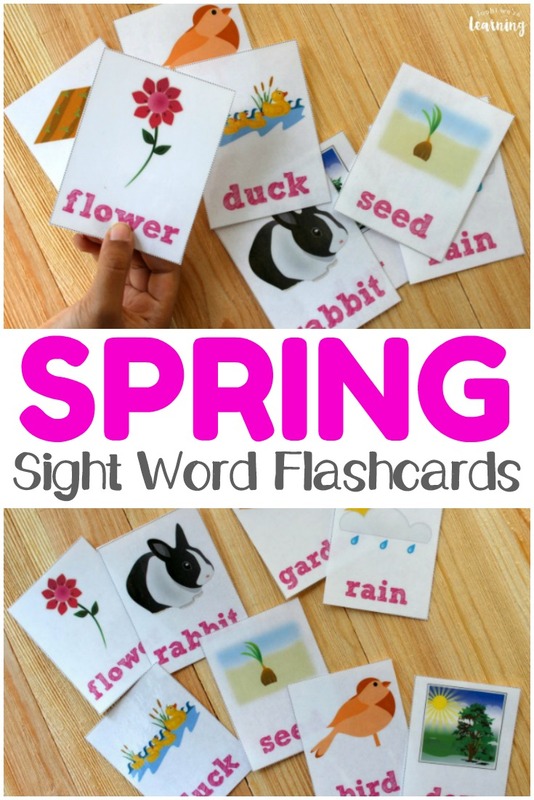 To get your copy of our spring sight words flashcards, sign up for our email newsletter! 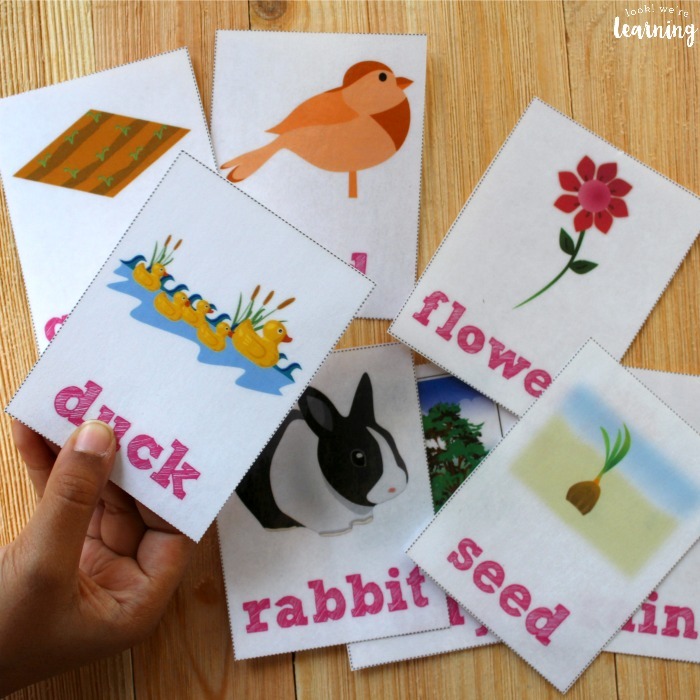 You’ll receive access to these printable flashcards, plus loads of other learning printables, in our exclusive Subscriber Library! Thanks Selena for including our Dr. Seuss activity with your features! !